Find this seasons transfers in and out of Chelsea, the latest transfer rumours for the summer 2019 transfer window and how the news sources rate in terms of rumour accuracy for Chelsea FC. 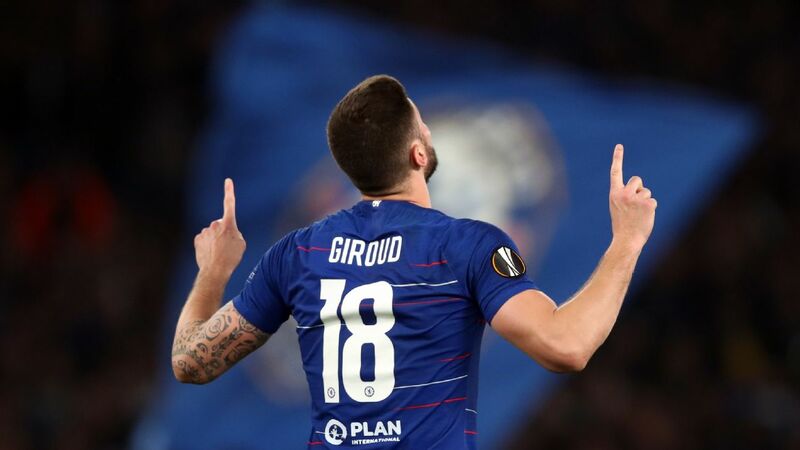 Nice president Gauthier Ganaye has said his side could move for Chelsea's France international striker Olivier Giroud, 32. 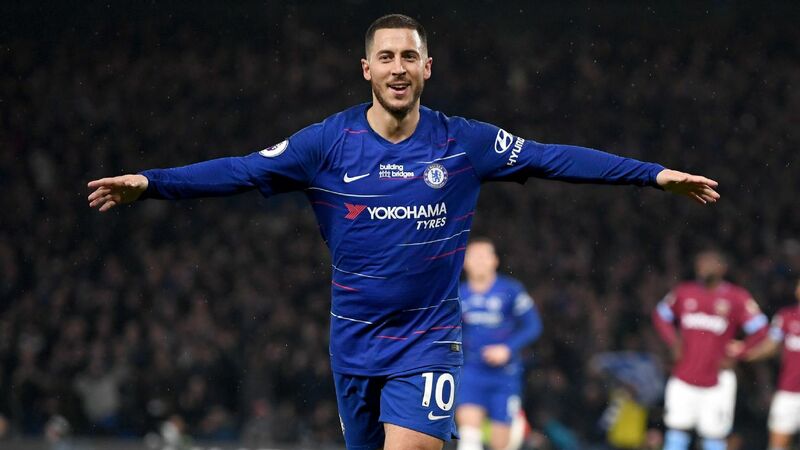 Real Madrid are close to signing Chelsea's Belgium forward Eden Hazard, 28, for close to 100m euros (£86m). France and Manchester United midfielder Paul Pogba, 26, is set to join Chelsea's Eden Hazard in moving to Real Madrid. With Champions League and Europa League success, Shaka Hislop&apos;s Power Rankings feature quite a few Premier League clubs. ESPN FC&apos;s Shaka Hislop sifts through the latest transfer rumours, including: Paul Pogba, Sadio Mane, Eden Hazard, Moise Kean and Yaya Toure in Transfer Rater.